Straight after Page’s keynote, James Daunt took part in a lively Q&A session with IPG members, relaying the message that his turnaround strategy for Waterstones is starting to pay off. He revealed that Waterstones was overhauling its website—currently “pathetic”, he admitted. “We will have a new platform from July which will give us something more adaptable.” Waterstones was going to sharpen up its logistics and distribution too, he said, and needed to use its discoverability as a big selling point in its battle with internet and supermarket giants. 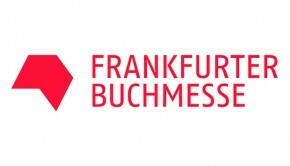 A good Conference session on ebook models proved just how many different ways there are to set digital strategies. Faber’s Will Atkinson provided some interesting stats on ebook sales, including the fact that around two thirds of them are in genre fiction. For him, in digital as well as print, it is all about the four Ps of marketing: product, promotion, placement and price. In the same session, Oliver Gadsby of Rowman & Littlefield International gave a glimpse of what might be commonplace in the future when he said the publisher was aiming to be an inventory-free, always-available publisher, releasing its content simultaneously in hardback, paperback and digital formats. Selling direct to consumers is a great way to help publishers build new sales channels. A Conference break-out session saw Richard Sullivan and Michael Ramalho talk about their D2C experiences via a project with—declaration of interest alert!—Firsty. It’s not just about sales either—D2C is a good platform on which to talk to customers and work out what they want, now and in the future. 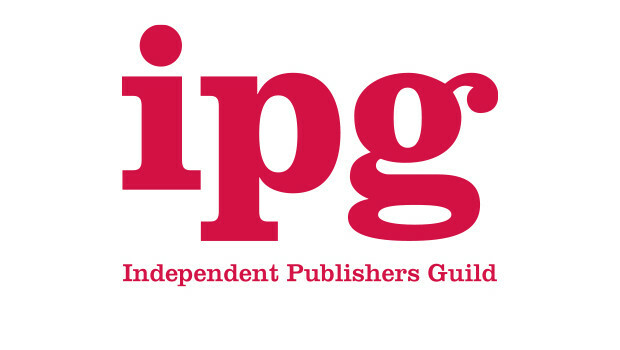 The IPG Independent Publishing Awards was a great showcase for the best of the indie sector. 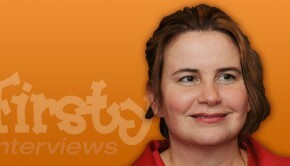 Usborne was a very popular winner of the overall Publisher of the Year Award—a terrific example of a publisher that constantly challenges itself to get better and better, even after 40 years in the game. 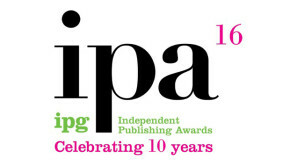 But all of the Awards showed the amazing breadth of achievement of independents—and the shortlist for the Young Independent Publisher of the Year, won by David Henderson of Top That!, shows there is lots of fresh talent coming through too. 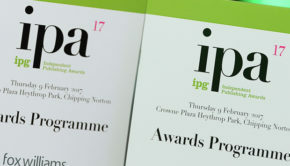 With 27 different sessions, 53 speakers and around 300 delegates, it was obvious that the IPG’s Conference was more popular than ever this year. It shows that while digital communications have made everyone’s lives easier, there is still a desire to talk, network and socialize. In an age when computers, smartphones and social media rule our lives, perhaps the need to get out of the office and talk to each other face to face has never been greater.